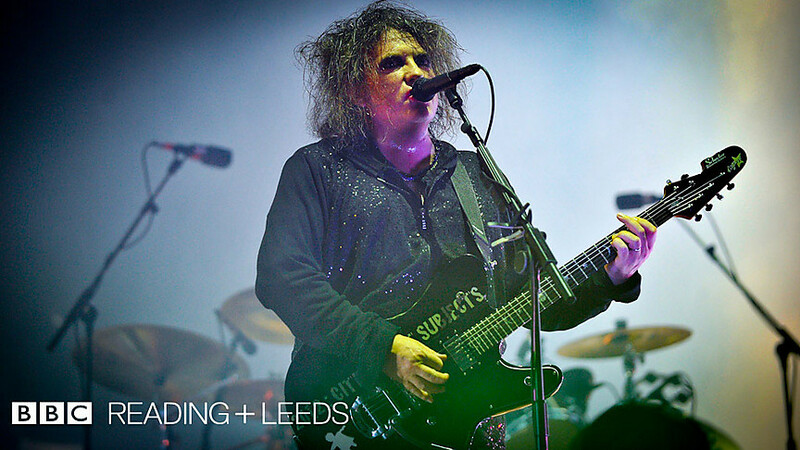 As we have chatted about before, the mighty Cure played Reading and Leeds Festivals this summer (2012, and by summer I of course mean monsoon) and lots of the Reading set was shown on the BBC – most of which has inevitably turned up on YouTube. The setlist isn’t bad – some (relatively) obscure tracks and a romp through the singles, then a great encore (which also had, apparently, the first ever UK airing of “Just One Kiss” – a personal favourite, especially the 12″ version). Naturally, being the BBC, the sound and the mix is very good, and the direction is also top notch. The excellent Dark Circle Room blog now has a link to a FLAC audio copy of the entire gig.